Lots of my friends will always post a question on their facebook wall asking opinion to get a smartphone for their daily use whenever their phones are in deep trouble. These days smartphones are very important in our life. We can do so much things in different way which they play a key role in our life. It can enhance and advance our working life and personal life by connecting us with ease. Recently Mommy Jane came across a new smartphone launched in Malaysia and was given the opportunity to be the first few to use it and review GT 888 Smartphone by GT Mobile. 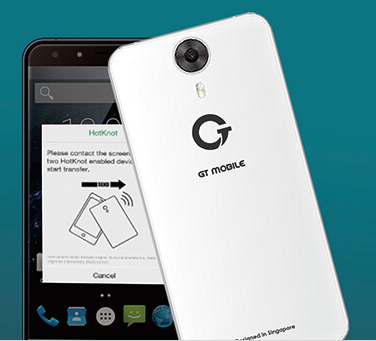 GT Mobile Pte Ltd is the first Singapore-based smartphone brand with a high-tech enterprise specialised in R&D, manufacturing, sales and servicing of mobile phones. They had a team of very experienced and diverse staff and their manufacturing facilities are the latest and most advanced in the market. Their vision is to deliver excellent after-sales service, an experience team and well-trained staff offering, 24/7, comprehensive set of after-sales services and solutions across countries. Mommy Jane had a metal grey GT Mobile GT888 that run on the latest Android 5.1 OS. It comes with a charger, ear phone, screen protector and even a cover for the phone. A complete set to use the smartphone on the spot without worries of any scratches. GT888 also comes with a nice packaging. Suitable as a gift to your loved ones too. GT888 looks slim and stylish. It's weight only at 160g. Easier to hold it with our hand and not too big to put at our pocket for the sake of convenience. The screen is large enough for Mommy Jane to check on the website and watch video at a comfortable place. GT888 comes with HotKnot where it is easier for you to share. Just choose the photo, songs or file and simply contact 2 touch screens, HotKnot will send immediately even faster than WIFI transmission speed by just bring the 2 devices together. Besides that, GT888 were pre-loaded with GT Dollar, GT Watch App, Facebook, Instagram, WeChat and lots more too which makes our life easier and able to start using it immediately. You can choose the languages that you're comfortable with too. GT888 features fully multi-touch 5.5" 2.5D Arc screen that has the latest IPS technology and delivers high-resolution, clear and stunning colour consistency from every angle. The screen is made of Gorilla Glass 3 and it is 300% shatterproof and scratch-resistant. What I love about GT888 is the camera that offers amazing low-light performance. Great for photo shooting in the night as it features OV8865 stacked image sensor, which enables 0.3 seconds focus. You can take photos in HDR, panorama, fisheye, night mode voice commands. GT888 had a quick charge technology where it can reach 35% in just 15 minutes charge. Its advanced quick-charge revolutionary technology is from Texas instruments. Suitable for Mommy Jane whenever I am in rush. 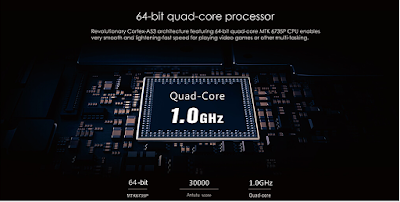 Besides that, it can now revolutionize the communication with their 4G dual-sim standby, which allows Mommy Jane to specify which of the two cards will make or receive calls. Mommy Jane also able to download and play my favourite songs and videos non-stop due to the phone's ultrafast download and upload speeds. GT888 is quite new in Malaysia and most of the phone dealers never heard about this brand. Mommy Jane really need to read out from the booklet to understand the usage of the phone. Even though it is quite new, Mommy Jane was impressed with the features of the phone that suitable for young generations to use it. If you want to know in more details, do log on to their website at www.gtmobile.sg/gtmobile and for the stores located in Malaysia, do check this out at http://gtmobile.sg/stores/malaysia. Although never heard about this brand before, but the design of this smartphone look so beautiful and elegant. Bella, I love the design and the colour too. Do check it out. Coli, I'm sure GT Mobile will diversify to Philipines too. Do check out their updates from their website. Been seeing this phone around and the design and features of it is really sleek and ideal. Love the picture quality too. Shrivani, photos taken with GT Mobile indeed sharp especially in dark area. Hope you enjoy using the phone too. great phone! love the manufacturers keep improving their products quality with affordable price. Qian, it will be a good news to consumers like us. To get the best phone with affordable price. First time heard about this brand..the design look like iPhone ..
Bearhy, agreed with you and the best thing is, the phone is much cheaper than the iPhone. 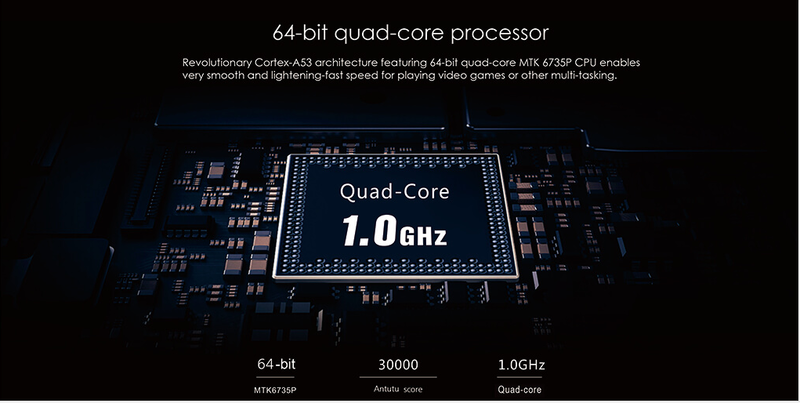 This mid-range smartphone is really not bad based on the specifications that you shared. The price tag is really friendly as well. Emily, hope you enjoy using it too. All these features are amazing, but I must say the quick-charging is my favorite! I feel like I'm constantly charging my current phone. It's seriously on the charger so often that if shouldnt be counted as a "mobile" phone lol. Adriana, I love that feature too. Save my times a lot. I love playing games on my GT 888 - the resolution makes me addictive to the games. Rawlins, my children enjoyed the games too through the mobile. I tried it too, its quite good at its range. Buxom, you can add on the SD card for more storage at the phone. Joys, enjoy using the phone and I'm sure you will love it too.